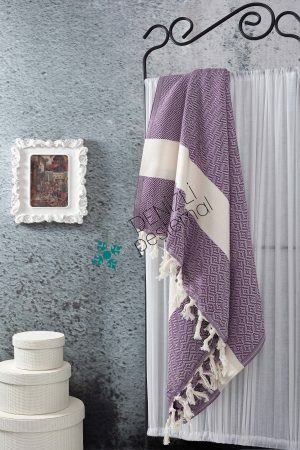 Our company produces peshtemals, turkish towels, foutas for Turkish steam baths, beaches, poolsides, spas, saunas and these goods have been prepared to sale properly. Our customers have chosen us to buy because not only our company has high quality of product standards but also we work professionally. 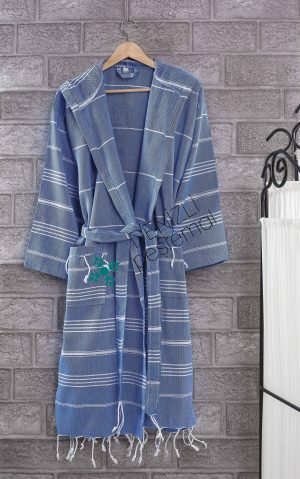 Our company is producing the peshtemals, which is one of most important products for Turkish steam baths. The peshtemals have many different features. Initially, colour is very important for the Peshtemal. 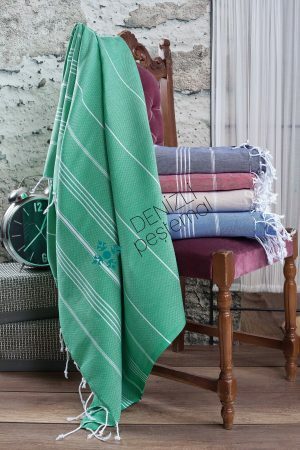 We have not only many colourful peshtemals but also turkish beach towels. Also, you should know that we manufacture peshtemal for wholesale. If you need these products, please inform us. You can be sure that you are pleased with our price range. Since we are the best in terms of both models and service, you should choose us to shop. Our company is so successful that our customers are never mistreated. So, our company is the most professional and most qualified company among other companies. As a result, you should be quick in order to work us and notice our difference. All details are available at website and you can reach us in 24 hours. You will never regret to choose us because we are specialist in our job.